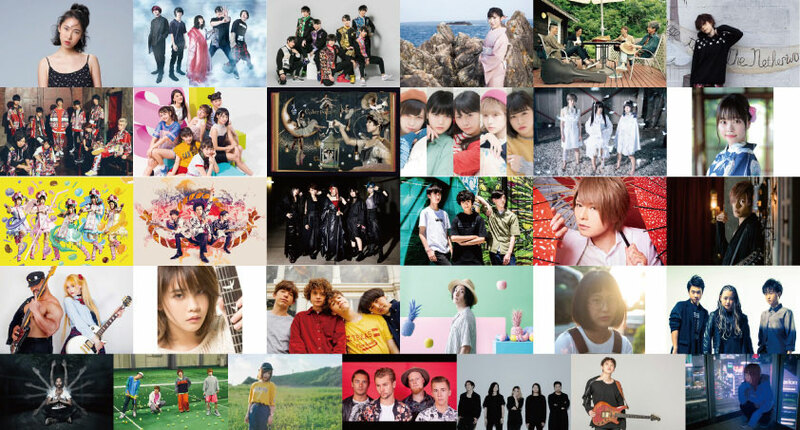 The 15th Tokyo International Music Market (15th TIMM) will take place this year at SHIBUYA EXCEL HOTEL TOKYU on October 22nd and 23rd. Live music showcase event will take place at TSUTAYA O-EAST and duo MUSIC EXCHANGE in Shibuya on October 22nd, 23rd and 24th. This year’s performing artists have been confirmed. During the 3 days, 31 upcoming artists in total will present their special performances with aim to take their musical careers international.